Kansas City used the power of the long ball to earn a split over the Detroit Tigers. Third baseman Mike Moustakas, outfielder Abraham Almonte and first baseman Whit Merrifield all homered as the Royals slugged the Tigers 8-5 Sunday. KC starter Eric Skoglund struggled early, allowing a pair of runs in the first. After that, he fooled the Detroit lineup, giving up four hits and striking out three in five innings. The offense helped out Skoglund in the sixth inning. Merrifield hit a solo shot to cut the deficit in half. Almonte stepped to the plate and propelled the Royals ahead with a grand slam. Before Skoglund went out, he allowed a couple runners to get on the bags for reliever Brandon McCarthy. Detroit’s Nicholas Castellanos and Jacoby Jones recorded RBI singles. James McCann followed with a sacrifice fly, knotting up the score at 5-5. The tie didn’t last long as Moustakas broke the tie with his sixth homer of the season, good for three runs. Reliever Brian Flynn lasted two innings, allowing Kelvin Herrera to get his fourth save of the season. 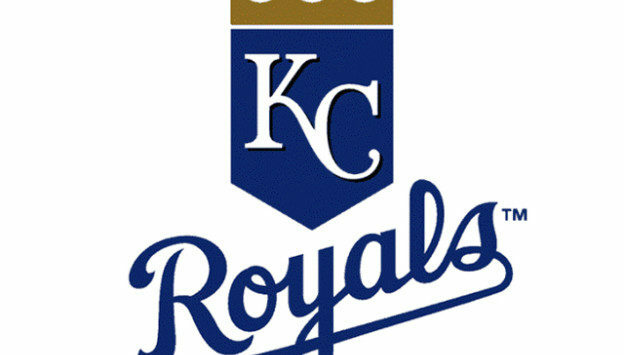 Kansas City has Monday off before a brief series with the Milwaukee Brewers.